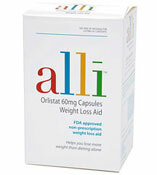 After much publicity the new miracle diet pill Alli is available to buy from UK stockists and suppliers. Although Alli has been called new and miracle – it is not exactly new and there is certainly nothing that could be classed miraculous about it. 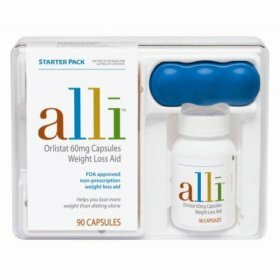 Alli has been available to dieters in the United States for a little under two years now and has recieved the full range of customer comments and user feedback ranging from the highly positive to the depressingly negative. 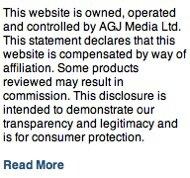 Alli, as we are sure you are aware, is the the 1st chemically produced diet pill approved by the FDA (Food & Drugs Administration) to be sold commercially over the counter without a prescription. The problem with Alli is it not easy to purchase. To buy it online you have to fill out a form and may not be deemed suitable. Buying in store presents a similar problem. If you are looking for a diet pill that is similar to Alli and XLS Medical then PhenQ is a superior product. 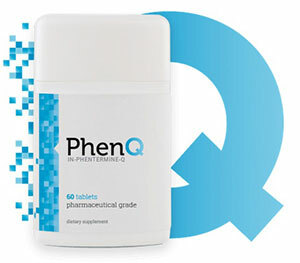 PhenQ is also available to buy direct from it’s own official website and has a 60 day money back guarantee. Alli went on sale in the UK mid April 2009 – a month earlier than anticipated. The feeling is that everything about Alli seems to be a race against time. Experts within the pharmaceutical industry believe that Alli will make the manufacturers GlaxoSmithKline an absolute fortune and so getting the product out into the commercial world was paramount – safety it appears is secondary! 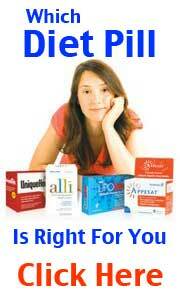 Many dieters are overlooking the side effects that Alli can cause. Alli has been linked with a runny stool issue that could cause some users embarrassment but also, more sinister ramifications – early reports suggested that Alli could cause colon cancer in mice. Industry experts suggest than Alli has not been tested thoroughly for long term effects it could have on humans. In the rush to get Alli onto the shelves it is the big two chemists that seem to have won the race. Pricing starts at £32.95 for a two week course up to £49.95 for the full month. Registered Online UK pharmacies have the cheapest Alli price with a full month supply costing £38.00 while the 42 pack pack costs £24.00. Chemist Direct were one of the first registered online pharmacies to receive the product. 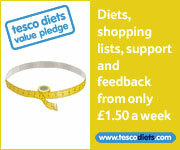 Alli will no doubt be one of, if not the best selling diet pills in the UK – but at what future cost. Consumers are scrambling to purchase enticed with words such as new and miracle. As stated above the concept of Alli (stopping the absorption of fat) is not new and certainly not a miracle. UK produced PhenQ has been doing this for years. Its amazing what a 7 figure marketing budget can do.